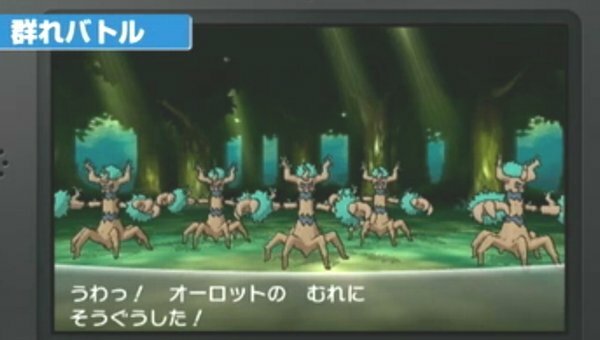 New XY Pokemon Orot オーロット Horde Encounters image which is airing in the movie theater CM now reveals. 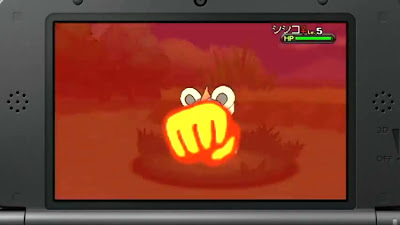 Thanks for 2ch for the image. 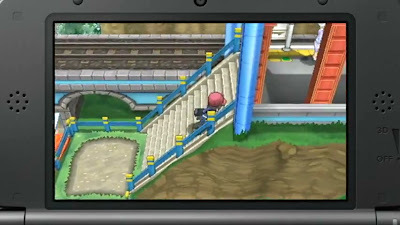 Added latest Pokemon XY trailer for movie theater (link). 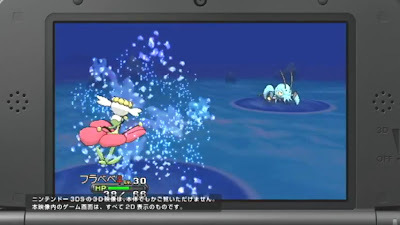 Battle at the beach ? 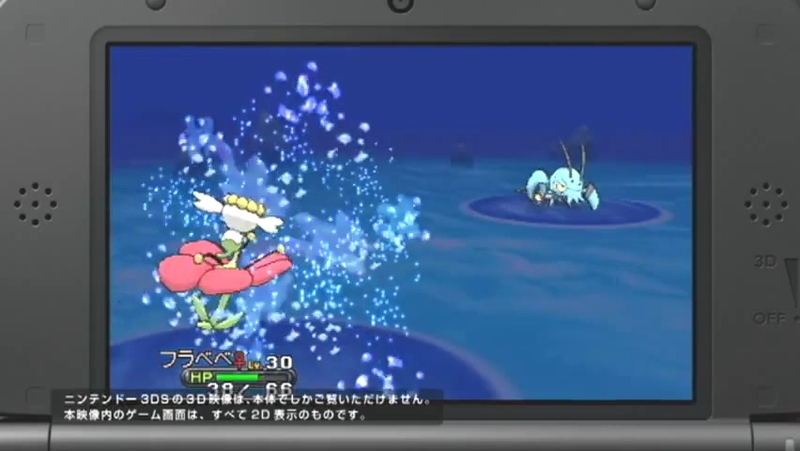 Battle in the water ? 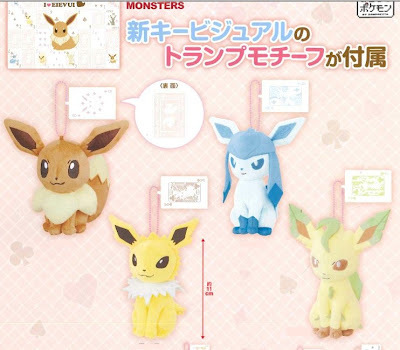 Banpresto will release the following game prize items in December 2013. Will update contents and add the pics soon. 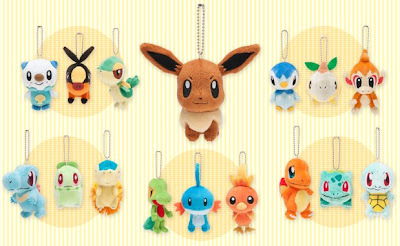 Pokemon Company announces that new Pokemon center will open at large shopping center Lalaport in Funabashi, Chiba (Kanto region) in the end of November 2013. 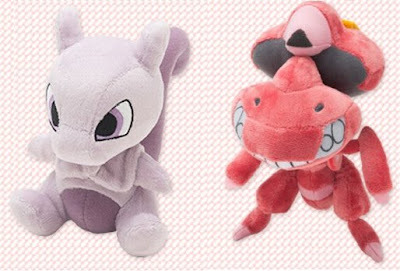 It is 8th Pokemon center in Japan, names 'Pokemon Center Tokyo-Bay'. Location, logo, working hours, access map of Pokemon center in Japan are summarized in the following map. 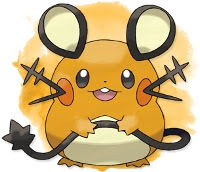 Click the image or click this link. 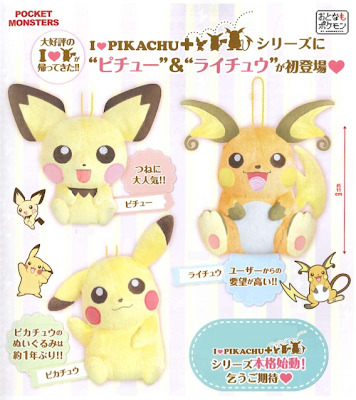 Milk and ice cream products maker Akagi will release the ice on stick (ice candy) named Gari Gari Kun chocolate flavor, package cover featuring Pokemon movie 16 on 6 August 2013. 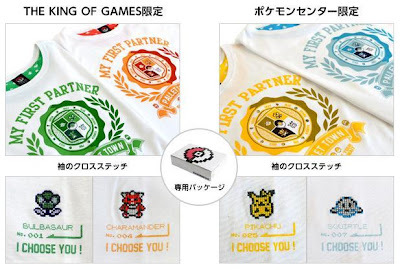 Give away T-Shirts if winning of the lottery on the stick. 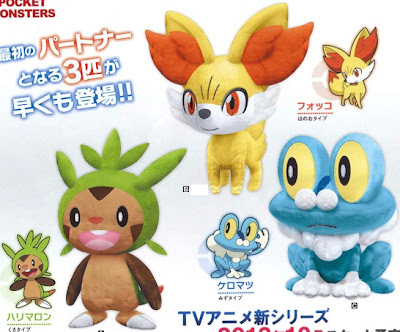 PokeCenJP will release the following plushies in August 2013. Apparel brand The King Of Game (KOG) of Editmode will release Pokemon featuing T Shirts Vol.2 in August 2013. 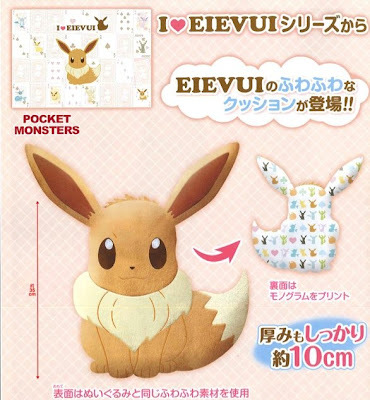 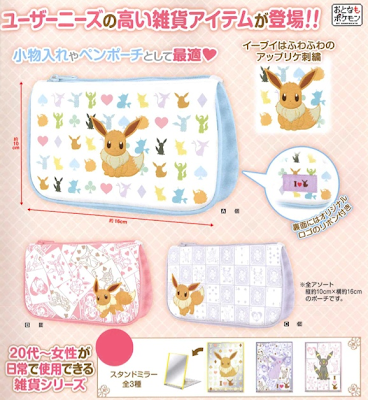 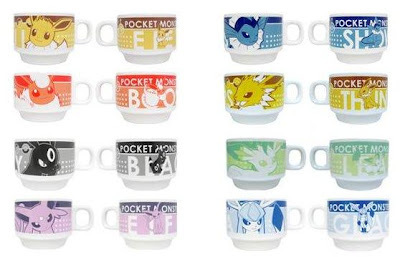 Movic will release Pokemon Eeveelution strap and mug cup set in August 2013. 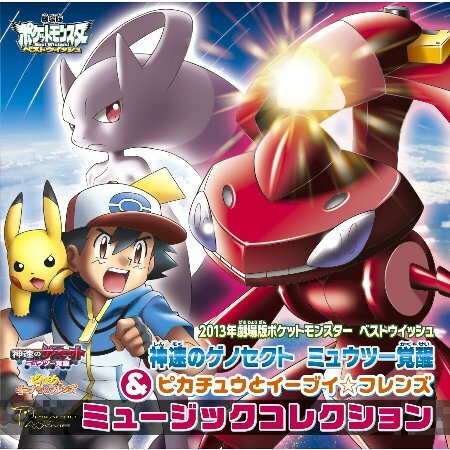 Sound track CD of Pokemon movie 16 'ExtremeSpeed Genesect: Mewtwo Awakens' and 'Eevee's Friends' will be released on 31 July 2013. 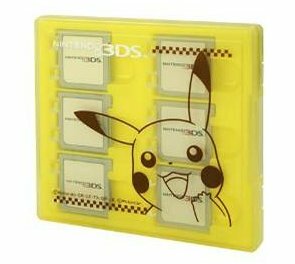 Contains 58 music tracks. First edition includes special DVD. 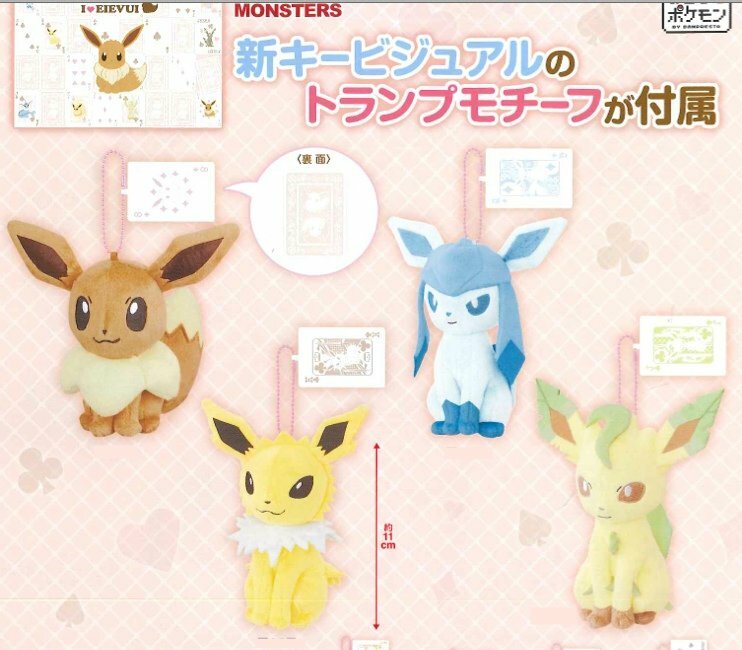 Banpresto will release the following game prize goods in November 2013. 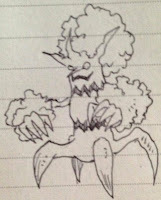 Will upload/replace the image soon. 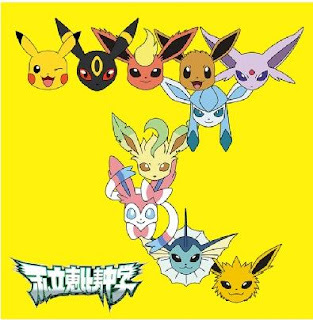 AAPF also checked and confirmed that database and upto latest published trademark gazette. 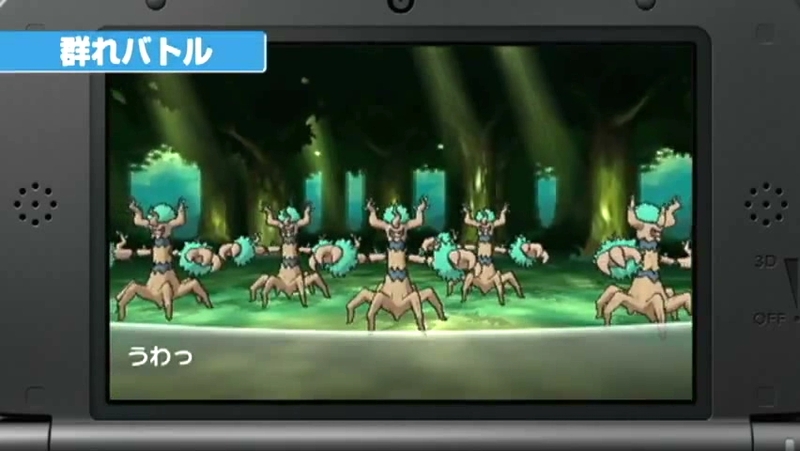 ディアンシー, Diansii, Apr 30 : Deer + Fancy ? ボルケニオン, Borukenion, May 1: Volcano + Something ? 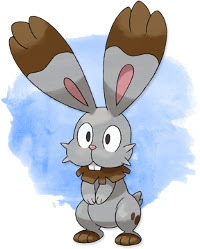 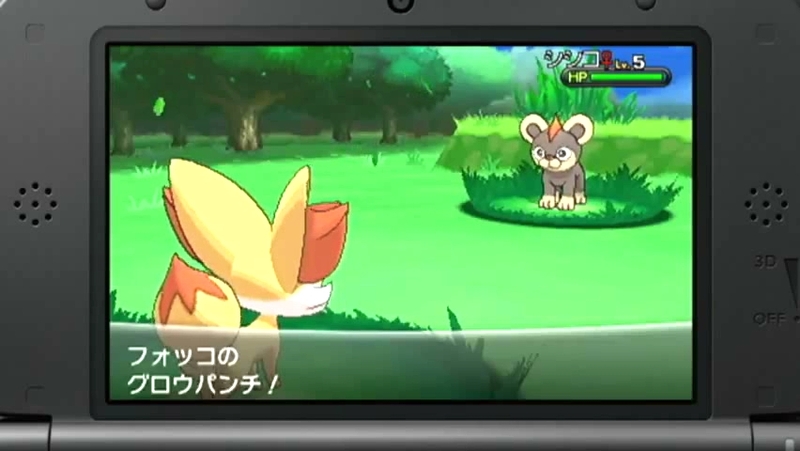 マフォクシー, Mafokushii, May 8:　Bewitching + Foxy or Magic + Foxy, Fennekin evolution ? ゲッコウガ, Gekkouga, May 14: Moonlight + Moth or Moonlight + KougaNinjya ? 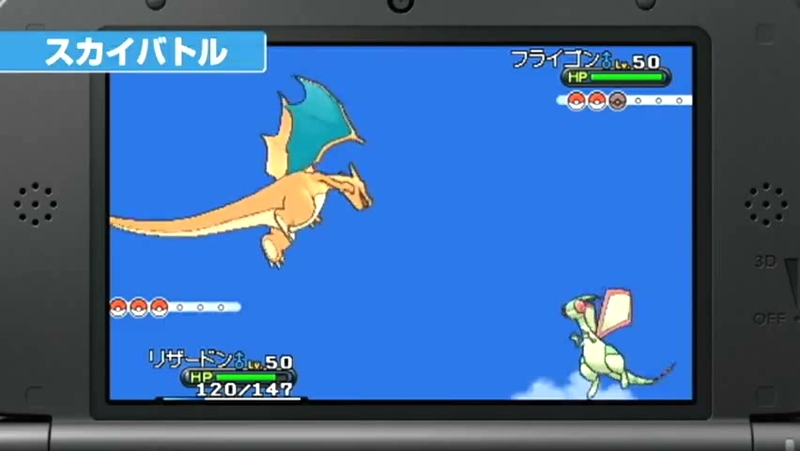 Probably ready for upcoming Pokemon Game Show in August ? 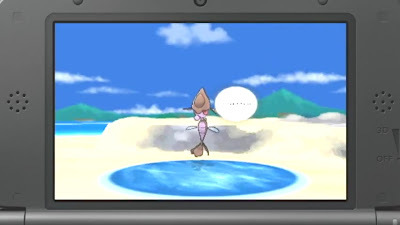 In meanwhile, please note there is a possibility it's dummy or not used in XY. 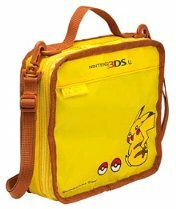 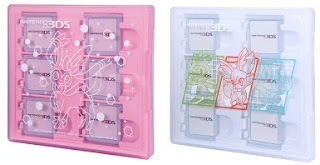 Game accessories suppler Mori Games will release the following 3DS accessories featuring Pokemon X Y on 10 August 2013. 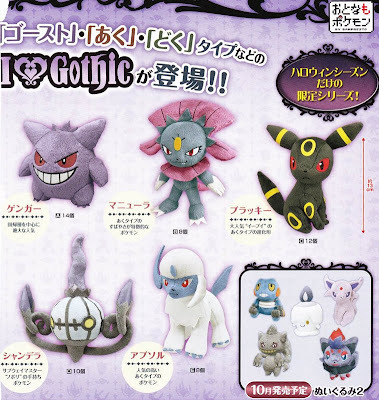 Replaced the images of upcoming Banpresto I Love Gothic plushies.